Custom stair runners and dye-lot-matched borders are now available for order in five-yard minimums from Langhorne Carpets. This news out of the heritage Wilton Jacquard mill is a big deal for customers with smaller spaces to carpet. “Five yard minimums offer unique flexibility,” said Langhorne Carpet owner Bill Morrow. What’s more, the minimum order is available for any number of our designs—both catalog offerings and beyond. Even with the smallest orders, Langhorne offers the best in quality. No piece leaves our mill until it’s absolutely perfect. Our team of artisans make sure of that. Every border is made-to-order. Every color receives precise dye-lot matching. Got a staircase that needs a pop of color? A home office that could use some brightening up? 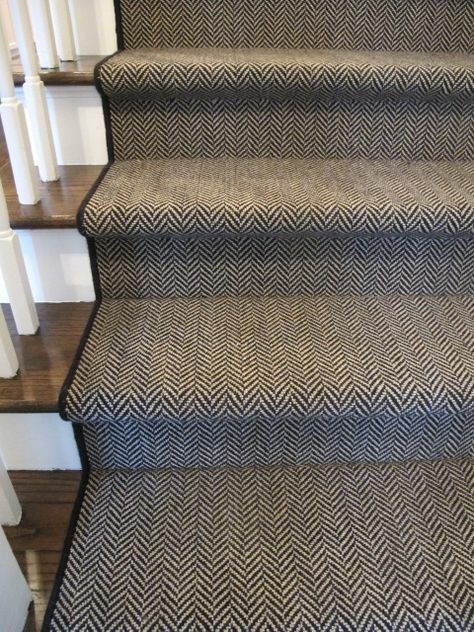 Give us a call, and we’ll find the small carpet that fits your small space beautifully.